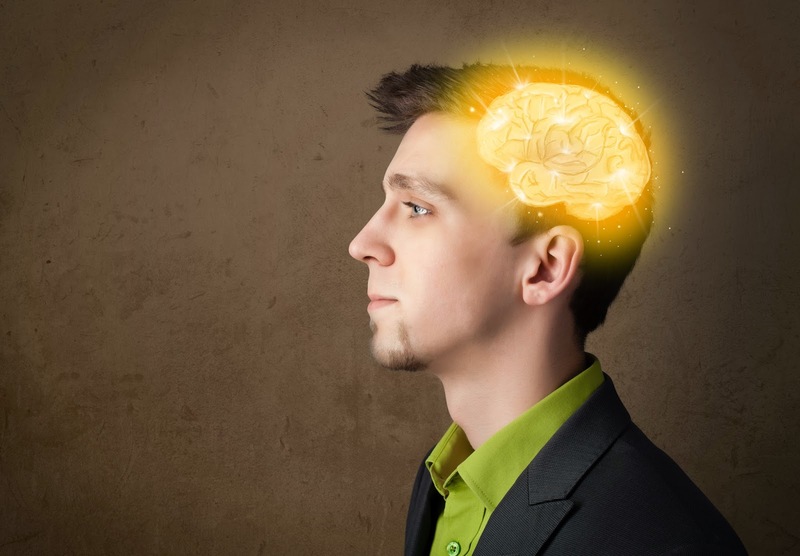 Martial Arts Blog: Exercise and Brain Health: Can Martial Arts Make You Smarter? Exercise and Brain Health: Can Martial Arts Make You Smarter? What is "Brain Rule # 1"? According to John Medina in his book, Brain Rules: 12 Principles for Surviving and Thriving at Work, Home, and School Brain Rule # 1 is, "Exercise boosts brain power." Medina, a developmental molecular biologist, has spent his professional career researching how the brain reacts to and organizes information. For his book, he dug deep into human history, examining how the human brain developed, and the environmental factors that made our brains evolve into the organ it is today. Medina investigated the work done by generations of anthropologists to find out how early humans spent their days. And surprise! They didn't spend their days sitting in a chair in front of a computer. 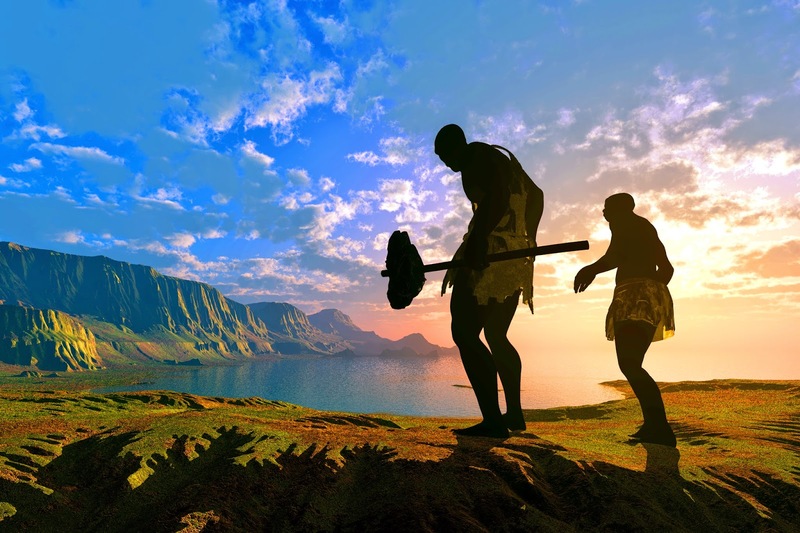 In fact, our ancestors walked an average of 14 miles EVERY day. Searching for shelter, hunting for food, and running away to avoid being some large predator's food, these early humans moved. And this was the pattern of human life for a few million years. In contrast, we've been sitting in chairs, seated at desks, and called that 'work' for only a few hundred years. Our brains simply have not had enough time to adapt to this new life reality yet. So guess what? The brain you carry around in your head right now, is still programmed to react and grow (or not) based on the daily movement patterns of our early human ancestors. They had brains first, and longer, in our history than we have. The millions of years spent moving at the beginning of our species' development has continued to link exercise and brain health today. Studies have shown that our brains process information better while our bodies are moving. That's why we learn martial arts in person, in a class, interacting and moving with other people, instead of simply reading a book or watching a video. Those may be helpful supplements, but you'll retain so much more if you learn by doing. But let's take it a step further. Sure, you're probably convinced that learning martial arts by physically practicing it, rather than reading about it, is the most effective way to learn. But let's examine today's environment and how martial arts training can make our brains healthier and thus more powerful. Imagine the possibilities that open up before you in other aspects of your life, in school or at work for example, if you had a more capable brain. So let's define some of the jargon. "Spatial Tasks": Researchers at Johns Hopkins University describe spatial ability as the ability to see, process, and understand how multiple things relate to each other. For example, reading a map, finding your way around a new school, and in subjects like math, engineering, and architecture, to name a few. Biologists have discovered that exercise nourishes your brain. Oxygen-rich blood washes through your brain during exercise, delivering the nutrients our brains need to react, think, grow, and defend against the damages of stress. The brain works this way because that's how it developed through millions of years of humans roaming the Earth, nomadic, unsettled, hunting, and being hunted. Since we no longer move 14 miles per day like our ancestors, we need to find replacement activities to keep that oxygen rich blood feeding our brain. 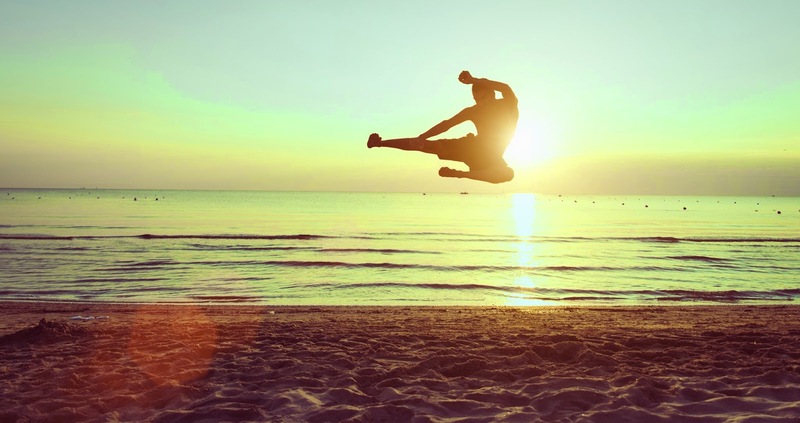 Martial arts provides the exercise, the movement, and the mental challenge we need now. You may have thought it was a great way to get your body in shape, but it also develops brain ability too. This is the kind of brain health we can take from our martial arts class to our office at work, or our classroom at school, to thrive. So martial arts can be a fun way to boost my performance so that I don't fall behind my peers in school or in my career? Sign me up for life.